Iberical Vett is a practice management software solution that has modules designed for livestock, small animals and more to help you manage your practice. OMNIvet is a management software solution that allows you to record patient's history of procedures, as well as drugs or vaccines administered with other functions and features to help you manage your clinic. Pack Leader DVM is a veterinary electronic medical records designed for specialist, inventory, purchase orders and practice management software that provides features to help you manage your business. PAWS is a veterinary practice management solution that helps you manage the business related challenges by managing revenues, profits, loss, and the general operation of your business. 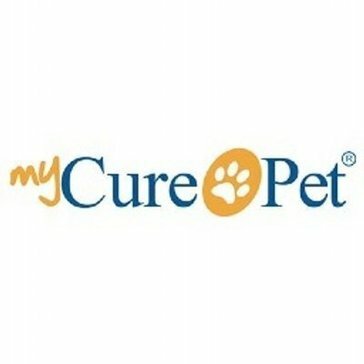 PetClinic is a cloud application that is accessible through any device connected to the Internet from anywhere, guaranteeing the availability and confidentiality of the data and the use of the application. PetClinic manages customer data as well as the history of pets and allows you to preserve images (X-rays, ultrasound, etc. ), easily maintaining a complete set of essential information for your business. Practice Overview Report delivers incredible insights into the economic health of your veterinary practice. Preventive Care Snapshot report is your practice management tool for reaching your hospital's patient care goals. It shows you how you're performing in every area of your practice's preventive care recommendations by species and age ranges. Professional Consulting Packages practical advice and recommendations the consultants provide, creates a roadmap for future growth and increased compliance, leading to even better patient care. TopVet is a software platform enabling veterinary practices to build their business and simplify serving customers online. Simple scheduling, check-in, and exam software for vets.